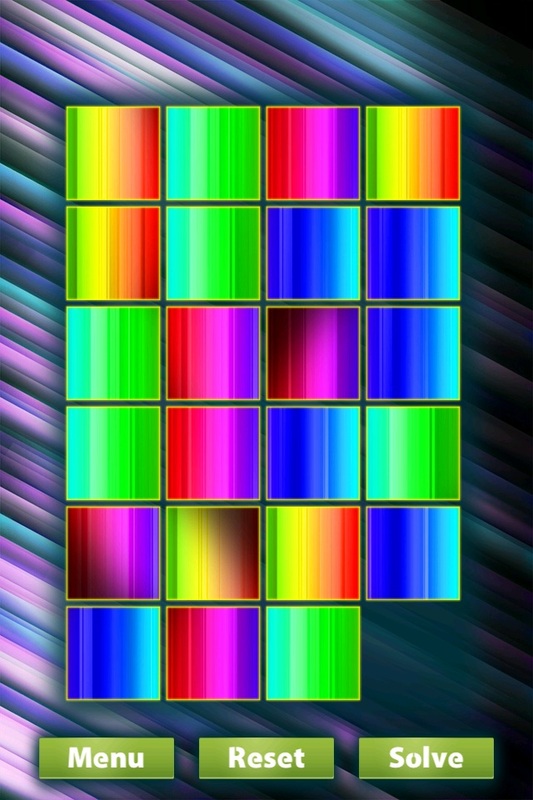 Azzle is an amazing tile puzzle game that will keep you entertained for many hours. The goal is simple: take or use your favorite picture and solve the puzzle made from it. This is a really fun app for everyone. Try it out by yourself!! It is free! Tap on a tile to move it. 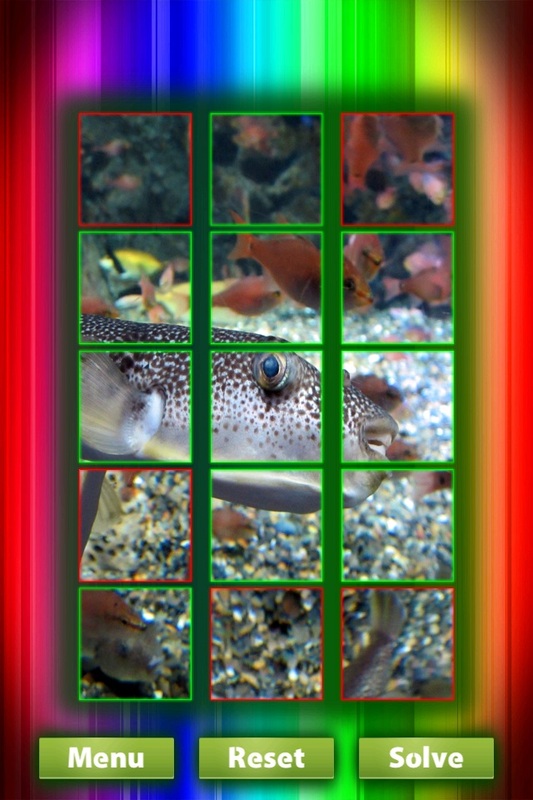 In Rotate or Mixed mode tap and hold on a tile for 0.5sec to rotate it! 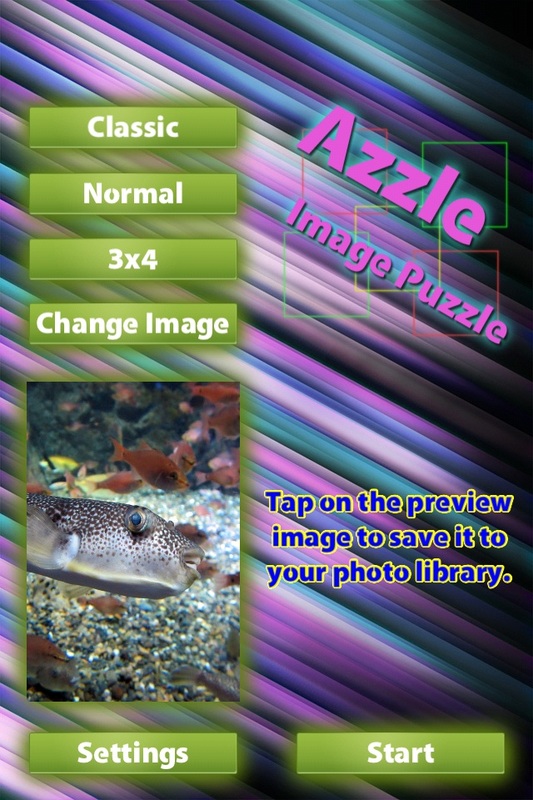 - Select a photo from your photo library or take a photo with the camera to create a puzzle. You can also choose from some built in pictures. - Save any image to your photo library. - 3 great modes (classic, rotate, mixed). - 6 different tile settings (2x3, 3x4, 3x5, 4x5, 4x6, 5x6). - Normal mode and Easy mode (Easy mode shows if the tile is in the right place). - Great graphics and nice music. 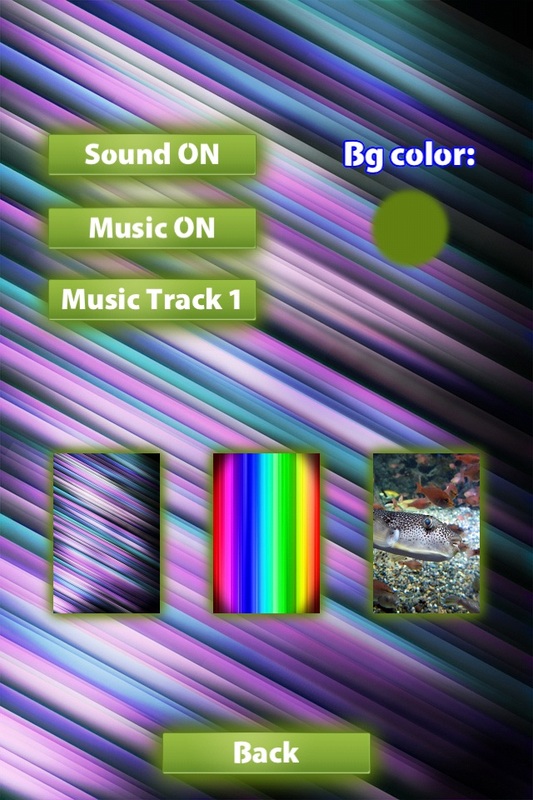 - Customizable layout (background image, background color, music track). Azzle is completely free. If you like Azzle then please support me by clicking on ads and leave a review. I appreciate every support.